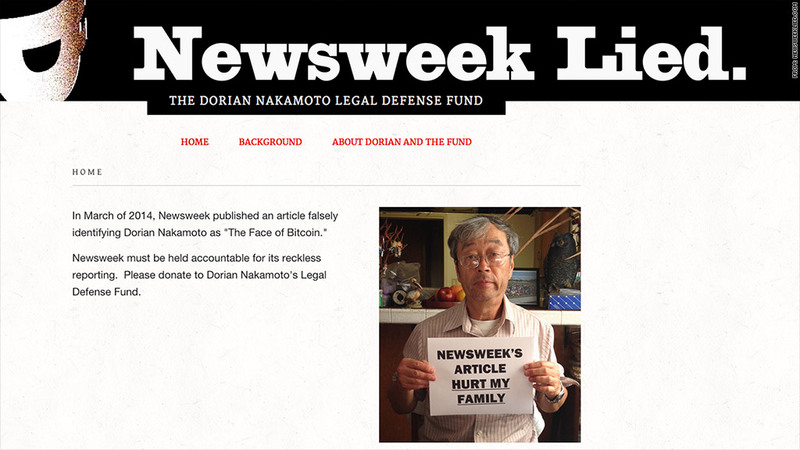 A screenshot of Dorian Nakamoto's website, which is soliciting donations for a lawsuit against Newsweek. 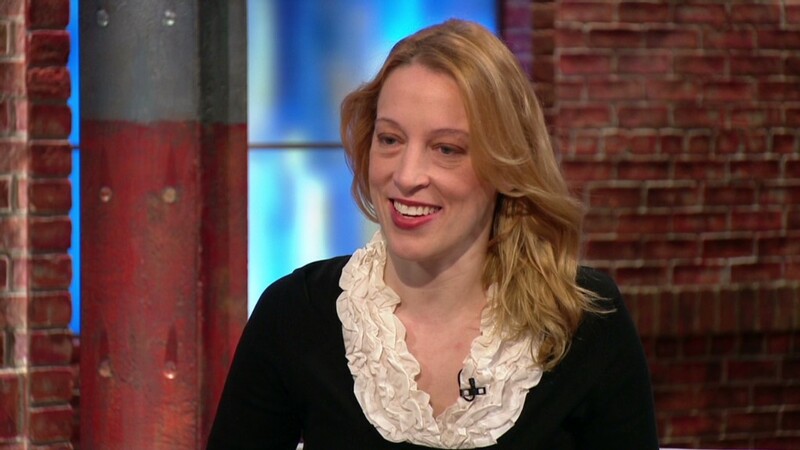 The man Newsweek called the "inventor" of Bitcoin wants the magazine to pay up. Dorian Nakamoto, the subject of a March Newsweek cover story entitled "The Face Behind Bitcoin," is soliciting donations online to fund a lawsuit against the publication. He claims he had nothing to do with the creation of the digital currency, and says Newsweek "must be held accountable for its reckless reporting." Nakamoto is accepting donations via credit card, check, money order or -- of course -- bitcoins. Bitcoin was created in 2009, but its founder has always been shrouded in secrecy. While its creator was identified as "Satoshi Nakamoto," the popular assumption was that the name was only a pseudonym. That changed following the publication of Newsweek's article, the result of a lengthy investigation and interviews with Nakamoto's family members. But Nakamoto's website says he and his family members were misquoted, and that he was "victimized by a reckless news organization." Nakamoto acknowledges that a number of details in the Newsweek article are correct, including his background as an engineer and the fact that he once worked for a defense contractor. But the basic premise about his role in creating the currency, he says, is completely false. "Newsweek's article terrorized both Dorian and his family, all of them private citizens," the website says. But Nakamoto could have a difficult time winning his case, given the extensive free speech protections granted to the press. "The First Amendment and Supreme Court decisions protect the news media in their reporting on matters of public interest, so you really have to show actual malice and disregard for the truth that would be very blatant and very provable," said Gene Policinski, senior vice president of the First Amendment Center.